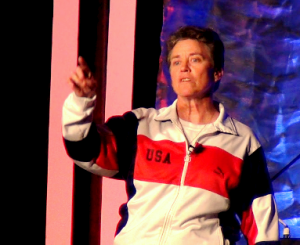 In yesterday’s post about my daily routine, I mentioned my “real job” which partly involves doing outreach and event bookings for Coach Sherry Winn, a motivational speaker and author. My favorite parts of Sherry’s story are how she went from being a bench-warmer during her freshman year of college, to the Olympics fours years later! And then, she was fired from her first coaching job, only to be awarded as National Coach of the Year five years later! This woman knows some things about hard work, motivation, and overcoming obstacles! I was working on some email outreach for Sherry today when it occurred to me the topic would make an awesome blog post. Coincidentally, I didn’t have a post scheduled for today yet, so here we are! 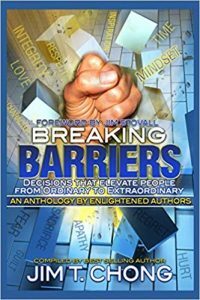 As part of her third Amazon Best Seller Campaign, Coach Winn wrote a chapter in the new anthology Breaking Barriers: Decisions That Elevate People From Ordinary To Extraordinary. 1. Believe your ultimate journey is not to have or to do something, but to become the best person you can become by growing through your life lessons. 2. When you feel like somebody else is doing something to you, ask what are they doing FOR you. Not to you, but for you. How is that person giving you an opportunity to evolve? 3. Take responsibility for your feelings and reactions. Understand that by changing the way you feel about events, people, and circumstances, you change the outcome of your future. You’re thinking that’s easier said than done, right? I hear ya, and I can attest that following Sherry’s teachings have made a significant difference in my life. The old adage is true that often we are our own we enemies. My biggest barrier to success is often that I simply don’t believe I have the ability to achieve my goal. I think I’m too old, not experienced enough, not good enough, not educated or skilled to the right degree, sometimes the list goes on forever. 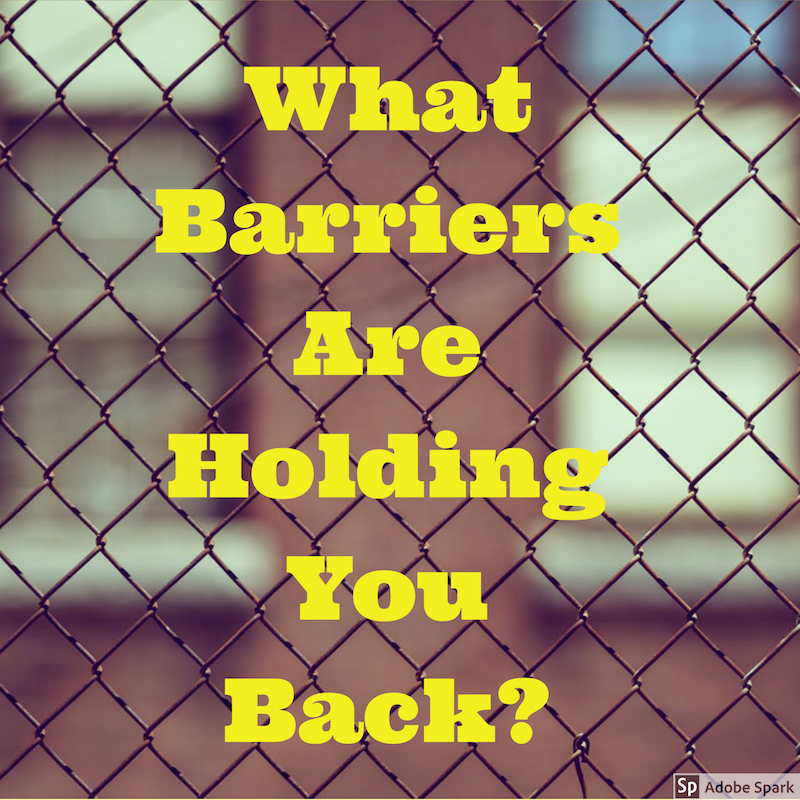 What are your barriers? And how do you try to bust them? I use self help books and journaling to process my thoughts and boost my confidence. I also make it a priority to surround myself with stellar humans who support my cause, have shared beliefs, and who have faith in me even when I don’t! 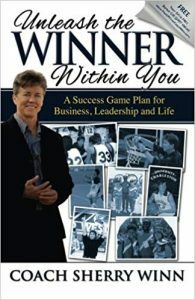 Click here find out more about Coach Winn, and find the book pictured above on Amazon here. Yes, we are our own worst enemy. I’m emerging from a period of withdrawal after my Mum died to rebuild my life. My resilience was broken and now I am building up again. I’m finding the best way to address my fears and doubts is to get on and do things. They don’t all work, or at least not instantly, but I can see myself moving forward and I’m doing what I believe in. Thanks for this blog post. It certainly resonates with me. I love Coach Winn’s tips for breaking your own barriers. I thought that #2 is my favorite but it’s all three in turns out. 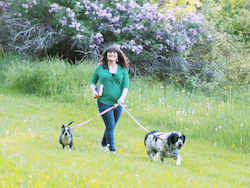 For my barriers, I think I’ve busted the creative barrier but am struggling heavily with the technical and marketing aspects of my stay-at-home online business. I’m learning that there are no shortcuts to these and I’m taking them one step at a time. It’s challenging but enjoyable! Thanks for this very inspiring, simply presented and well-written post! Excellent commentary. There have been many occasions in my lifetime where I just needed to forge ahead, parting the waters so to speak, and found I had what it took to accomplish the goal. Great tips and something I needed to hear, thank you! Yes, I am with you. I am my own worst enemy because I don’t have enough self esteem to believe that I am worthy of success. I am slowly working at changing that and having a blog is a big part of that.